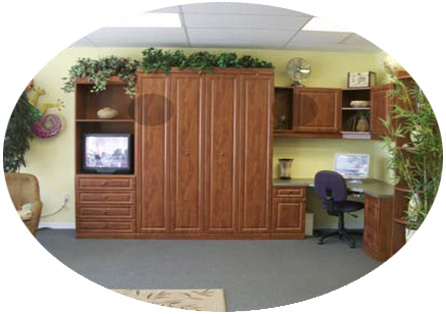 We can design and install a desk that fits perfectly, matches your decor and can quickly be converted for other uses. 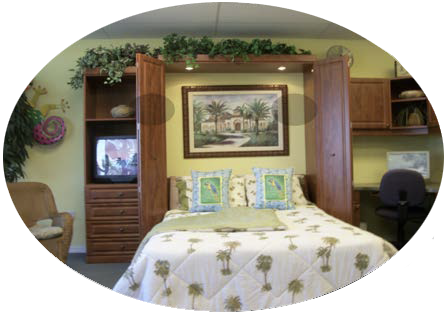 Desks can be stand-alone or include a Murphy Bed Combination. We support the Jett Foundation, Fighting Duchenne Muscular Dystrophy – research and treatment.